The product selection is very important, industrial and outdoor equipment should choose infrared touch screen with high temperature resistance.But not all the infrared touch screens are at the industrial level. Recently, a friend complained to me and his complaint is about the iPhone X he bought. He babbled for a long time "The nest egg I save is the cigarette money for a whole year, buying the latest iPhone simply to follow the trend, but now my wife scold me for wasting money. I have to return the iPhone, otherwise she would never stop yelling..."
Why I think my friend is losing his future? I did not break his nagging and patiently listened to. "What the hell, it often breakdown in outdoor and even automatically shut down. I went to the apple store, after test I was told that it is because of software problems. I can only wait for updates and temporarily it is unable to solve the problem"! I hurriedly comforted him and said "the temperature of Beijing is too cold, it will not be like this when the weather gets better". " 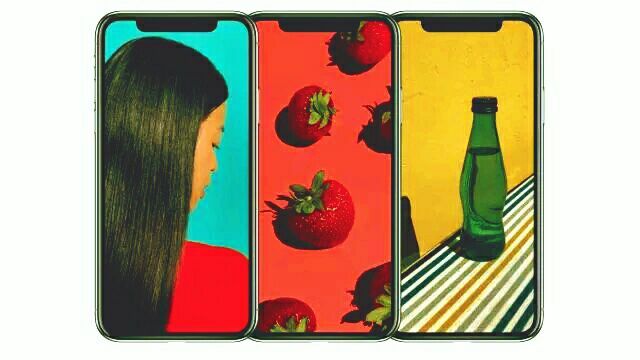 I was anxious about the problem of iPhone therefore I searched the internet about the low temperature failure of iPhone X.
I was truly surprised by the search results, many users are attacking the iPhone X, and some net friend even satirized: iPhone X failure in low temperature turning into a colorful "brick"? Apple Inc. replied and said that the touch screen of iPhone X may appear a short time failure when enter into the frigid environment, but it only lasts for a few seconds and then the screen will return to normal. Apple Inc. also promised that this problem will be solved in coming software update. Have you notice that the official website of Apple has stated the best operating environment for iPhone is 0℃-35℃. Mobile phone belongs to consumer electronic products, and its operating environment is alright in this range. 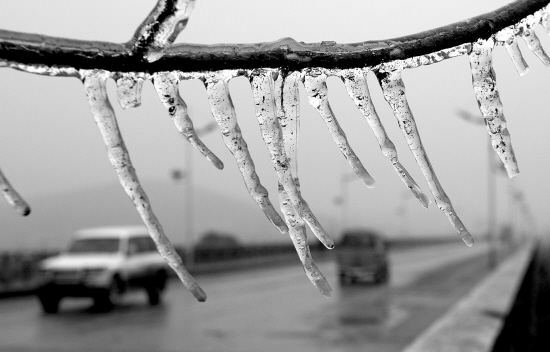 But the temperatures of many areas in the north China are below -10 ℃ which is much lower than the best operating temperature of iPhone. I recalled that I have repeatedly mentioned the infrared screen is very popular in the market of large screen mobile phone. 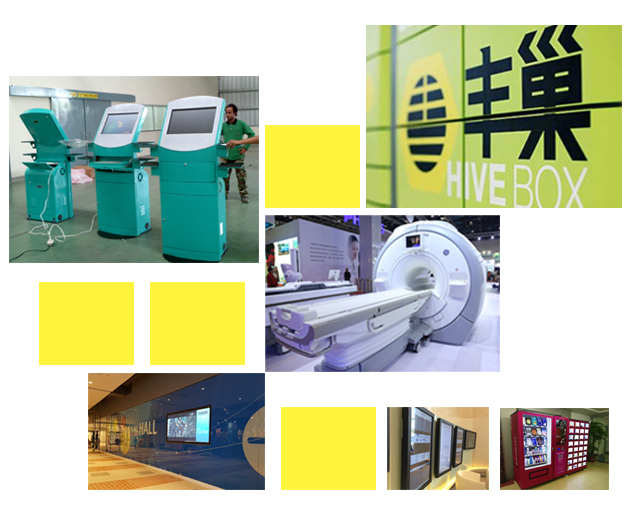 Especially the outdoor touch-screen equipment, such as: intelligent express cabinet, advertising machine and industrial touch-screen equipment, such as: medical and industrial control equipment. If you want to use these touch-screen devices on the frigid winter of north China, you’d better select a device with infrared screen. However, how to select an appropriate infrared screen from the diversified products? ▼ You have to understand how it works before choosing. ▼ Thus it can be seen that the components on the circuit board are very important. In this regard, Mr. Li, manager of quality department of Shenzhen TMD Technology Co., Ltd says “to truly achieve an industrial grade (high temperature resistance) infrared screen, first of all is to ensure that the source - the circuit board components are industrial grade. Only by ensuring each component installed on the circuit board (as above): diode, resistor, capacitor, chip, controller…are all industrial grade, high temperature resistance plug-in, then the finished product can be regarded as real industrial grade. ▼ It is learned that the infrared screen of Shenzhen TMD Technology Co., Ltd has reached industrial grade, and its products need to be tested by high and low temperature cycling before leaving the factory, the working temperature range is -20 ℃ ~65 ℃, which can be used in extreme cold, hot summer and plateau environment. The product selection is very important, industrial and outdoor equipment should choose infrared screen which with high temperature resistance. Thanks for reading, if you want to get more information about infrared screens, please follow Shenzhen TMD Technology Co., Ltd.